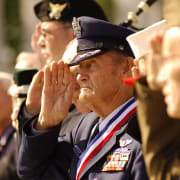 A veteran who has served provides companionship to veterans in hospice care. This volunteer would be visiting with hospice patients on a regular, ongoing basis. The Volunteer can serve anywhere from 2-8 hours a month based on their availability.